Hastings Utilities is a customer owned utility system serving the community of Hastings, Nebraska and area customers, including Juniata. Many customers receive the four essential utility services from Hastings Utilities: electricity, natural gas, water and sanitary sewer. 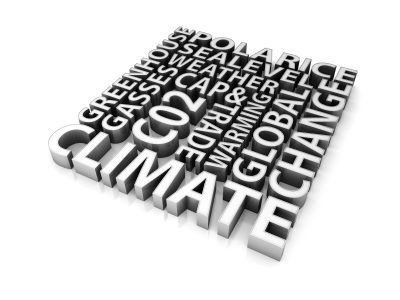 Out of its total 137.3 megawatts (MW) of electric generating capacity in 2005 (0.01% of the U.S. total), Hastings Utilities produces 55.6% from coal and 44.4% from natural gas. 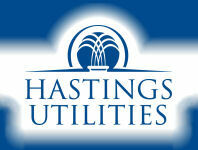 All of Hastings Utilities' power plants are in Adams County, Nebraska. ↑ 1.0 1.1 Financial Report, Hastings Utilities, Dec. 31, 2007, p. 8. This page was last edited on 13 September 2009, at 20:31.